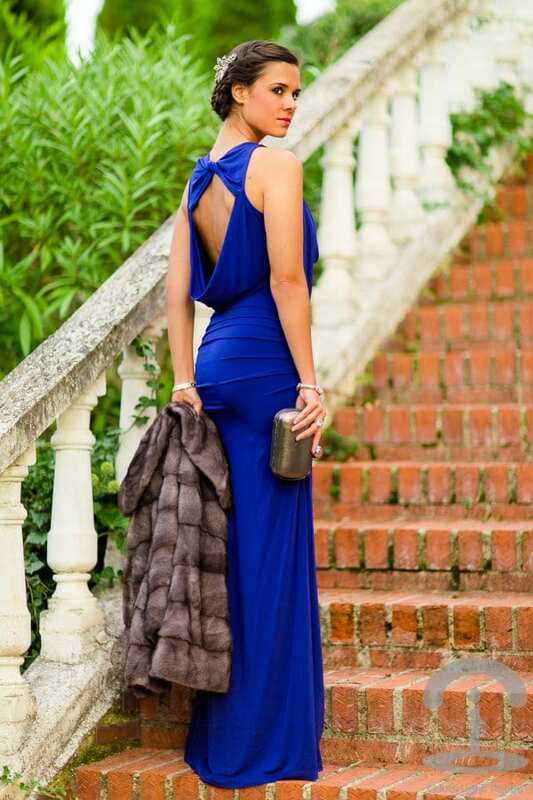 Dear girls in todays post you can see some amazing ideas of evening dresses that can be ideal for the celebrating the New 2015. Almost inevitably before the Christmas holidays, women for weeks in advance trying to form a formal look that will be seamless. 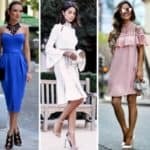 And you dear ladies, if you still have not decided what to wear for the New Year, we present you a few ideas with long gowns and we are convinced that you’ll love them. We suggest you to view the gallery of images below and choose the most beautiful dress for you. Shine on New Year’s celebration in the spotlight, gather all eyes with one of these beautiful dresses. Happy new year.